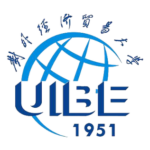 One of China’s top universities for learning and research. 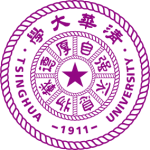 Tsinghua University (THU), established in 1911, is a revered tertiary education institute. 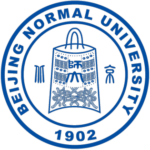 Alongside Peking University, Tsinghua is one of the top-ranked universities for learning and research in China, forming part of an elite group of universities called the C9 League. Ranked 30th in the Times Higher Education World Rankings, Tsinghua University is renowned both locally and internationally. As one of China's most prestigious and influential universities, Tsinghua is committed to cultivating global citizens who will thrive in today's world and become tomorrow's leaders. Tsinghua University campus is located on the site of the former imperial gardens of the Qing Dynasty in northwest Beijing. The campus itself has many traditional and historic buildings juxtaposed with modern architecture. Tsinghua University would be an excellent choice for your study abroad or Chinese language program in Beijing. 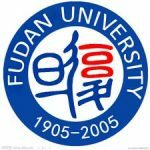 However, if you’d like to be further afield in Shanghai, why not look at Jiaotong or Fudan University. Tsinghua University offers students a world-class education and has a solid background in research. As a polytechnic institute, they are strong in the fields of science, engineering, management and humanities. Many graduates from Tsinghua University have gone on to become great leaders and influential contributors to society and have made impressive accomplishments. Tsinghua University has 47 762 students, including the 2 865 international students from over 50 different countries. 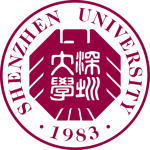 The campus offers a friendly, comfortable and productive environment for international students to learn and practice the Chinese language and form new friendships with other students from all corners of the world, who come united in receiving a top education in one of China’s most respected universities. 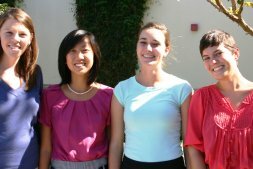 Undergraduates, graduates, and professionals can study a variety of academic courses for credits. 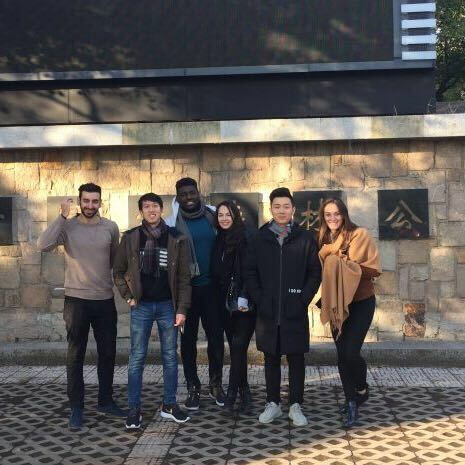 To help immerse you more deeply into campus life and the Chinese culture, field trips, extracurricular and social events are available for you to take part in. 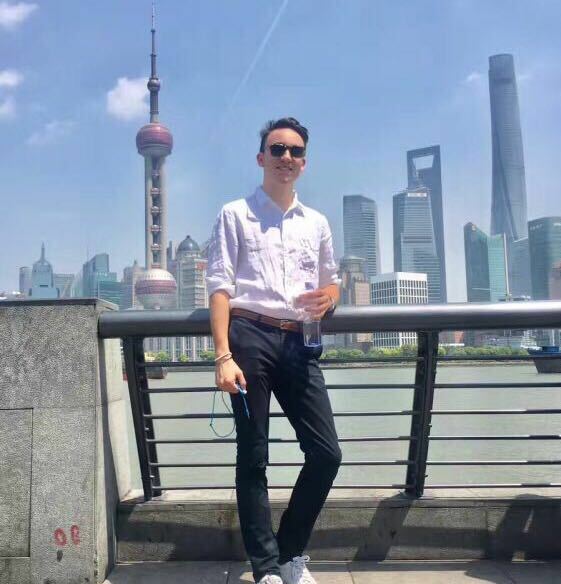 Upon successful completion of the Go Abroad China Mandarin Language Program at Tsinghua University, you will receive an official certificate and results transcript from the university, which is accepted by most universities around the world. Successful completion requires an 80% attendance rate and passing grades for the exams and overall course. Once you have completed the course Go Abroad China will provide you with all the necessary documentation and assistance for credit transfer. 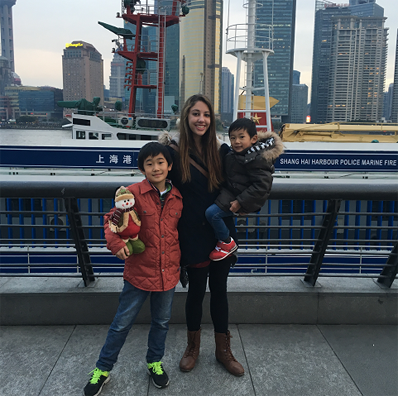 Study abroad for a semester here; you will soon be speaking Chinese like one of the locals! 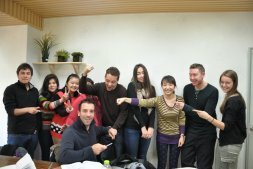 Learn Chinese in Beijing at Tsinghua University’s Chinese Language School and be fully immersed in Mandarin Chinese and the Chinese culture. 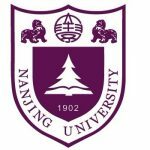 Your classes will include all aspects of learning Mandarin Chinese, including speaking, listening, reading, writing, grammar, classical Chinese and Chinese affairs. 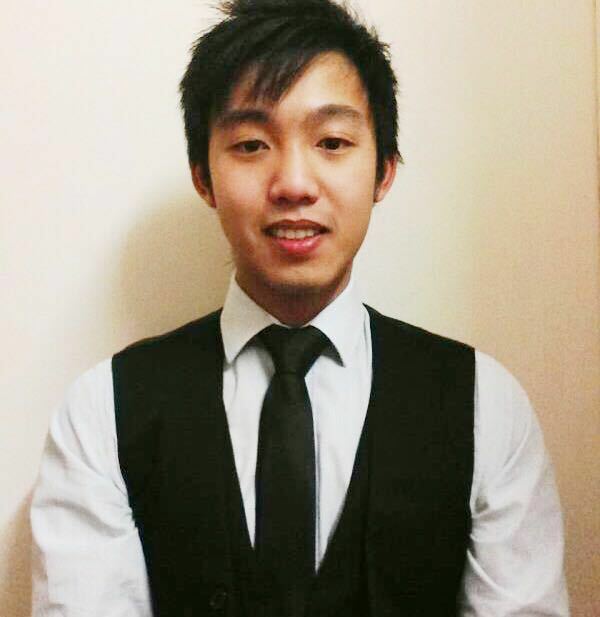 The program has been designed to accelerate your grasp and proficiency in Mandarin Chinese. 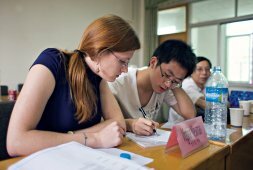 Mandarin Beijing programs like these are specially designed for you as a foreign learner.